With 40 plus years of Real Estate experience and a professional responsive team of active agents, your home will be Marketed, Maintained and featured in it's best light. We will screen appliants quickly, respond to maintenance calls in a timely manner and provide for a safe and secure process for both Resident and Owners. Contact us today at (703) 642 8500. We have hundreds of residential and commercial listings. 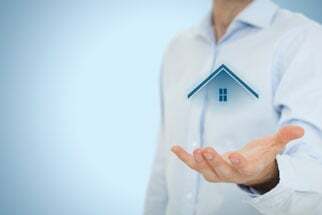 Why Choose Cornerstone Property Management of VA Inc. ? We use the best property management software. No other foundation can be laid than that which has already been laid.